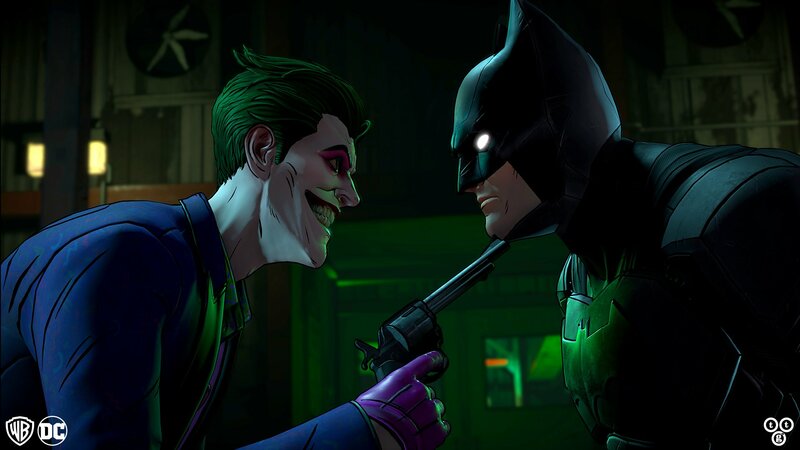 Telltale is celebrating Batman Day by bringing its second season to a new platform, while discounting the whole series on PC. How are you celebrating your Batman Day? Perhaps you're reacquainting yourself with classic Batman movies, starring Christian Bale or Michael Keaton? Maybe you're remembering the classic Batman TV series from the 1960s starring the late Adam West? Or you could be playing a Batman video game. On that last note, Telltale is also celebrating Batman by announcing a release date for Batman: The Enemy Within on Nintendo Switch. The studio revealed on Saturday that the second season of their Batman saga would release on October 2. As for those who haven't played either Telltale Batman series, today's a good day to catch up. Telltale also revealed that both seasons of Batman: The Telltale Series would get a 60 percent discount on Steam. But riddle me this! How long does a Batman Day Sale last? For the rest of Batman Day, of course! That means this deal only lasts until the end of Saturday.